Buy this item and earn 493 points valued at £4.93. 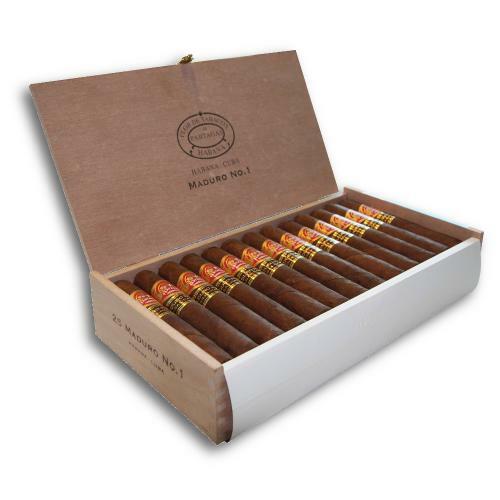 The Partagas Maduro No.1 is presented in SBN boxes of 25 and measures 51/8" x 52. They come dressed with a second indentifying band that reads "Maduro No. 1". Maduro describes a very dark shade of wrapper leaf. 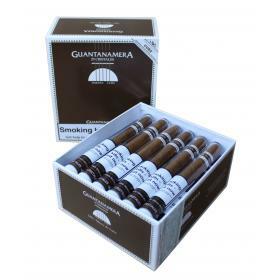 The leaves are harvested from the top of the shade grown tobacco plant and after air curing, natural fermentation and ageing, assume their rich, dark, oily appearance which adds a “top-taste” to the blend which many describe as sweet. Dedicating Maduro wrappers to a vitola is not a totally new concept for Habanos S.A. 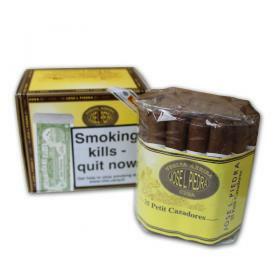 In 2007 they launched the Cohiba Maduro 5 range in three sizes. 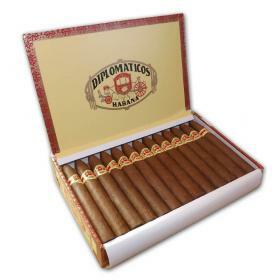 However, this is brand new for Partagas and the size is also not currently found in the brand’s portfolio.